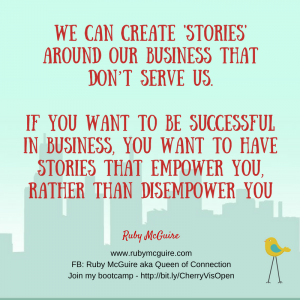 Today I’m sharing a case-study – I want you to be inspired to be visible in your biz. It’s amazing what you can achieve when you put your mind to it! Let me introduce you to Nina Warden, founder of Be Beautiful Hair & Beauty. Nina is on a mission to give women back some well deserved “me-time”. 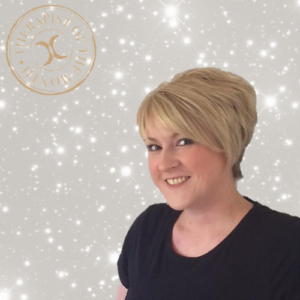 She loves all things hair and beauty and believes it is so much more than just looking good, it’s also about feeling AMAZING too and letting your confidence shine. “Prior to working with Ruby, I wasn’t being visible at all; and I do mean at all! One of the first questions Ruby asked me was, “How visible are you offline?” The truth was, I was completely invisible! Yes, I was being super visible online, but offline, no, nothing, nada, zero! Since working with Ruby and doing her programme; Rock Your Visibility Bootcamp, I have had some amazing results! It gives you the perfect combination of both mindset and business and I can honestly say, I have achieved so much more than I ever dreamed I would. 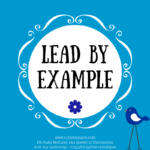 With some gentle nudging, accountability in the group and some of the Rock Your Visibility Bootcamp learnings Nina started to shine. She took action, even when she wasn’t sure how it would work out, or on days when she had a wobble. 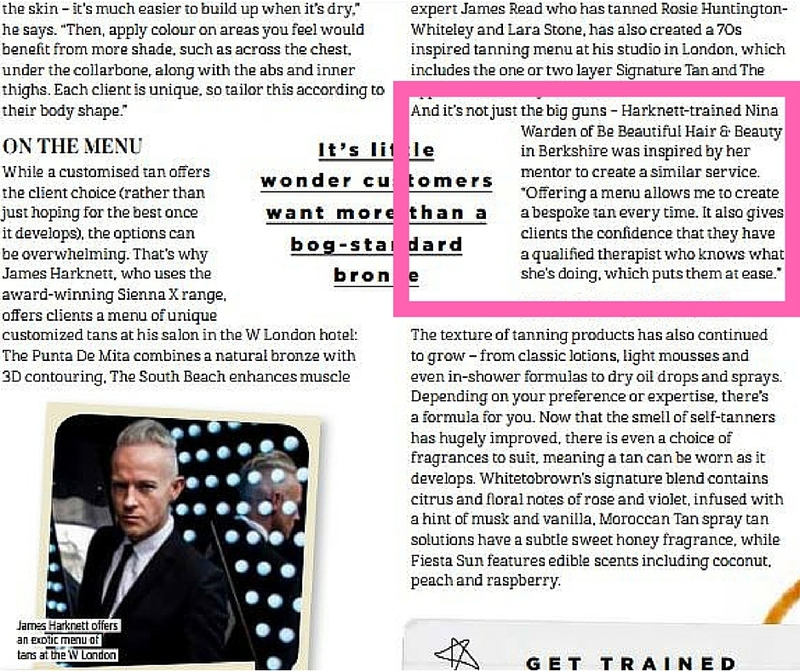 “The same way that I wouldn’t have believed I would be asked to write in a Professional Hair & Beauty magazine, twice in two months and be featured on the same page as my mentor. Nina also put herself forward to raise money for charity. 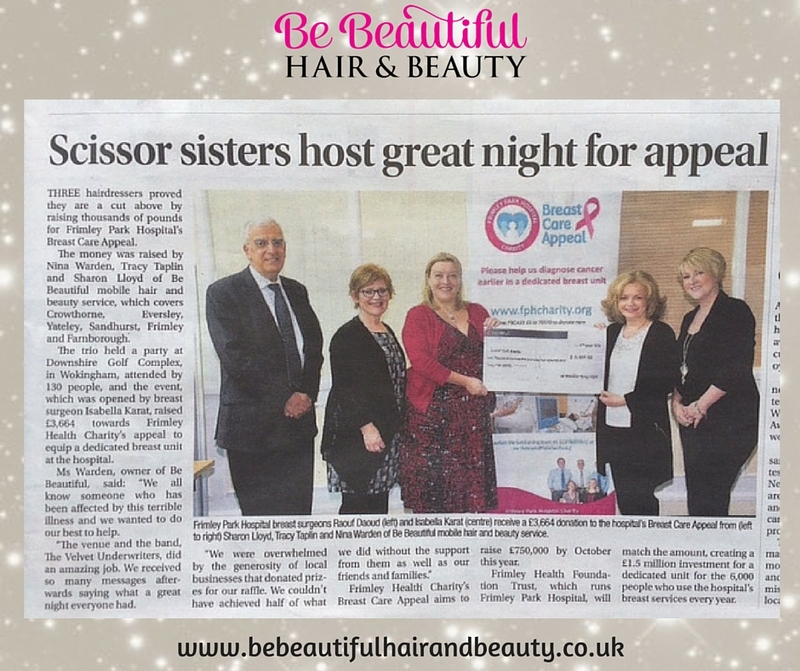 After raising a fabulous amount of money she took it one step further, she asked the local paper if she could get a bit of PR with a photo of the cheque being handed over. She was super excited to go to the bank to get the enormous cheque made out for £3664.00! 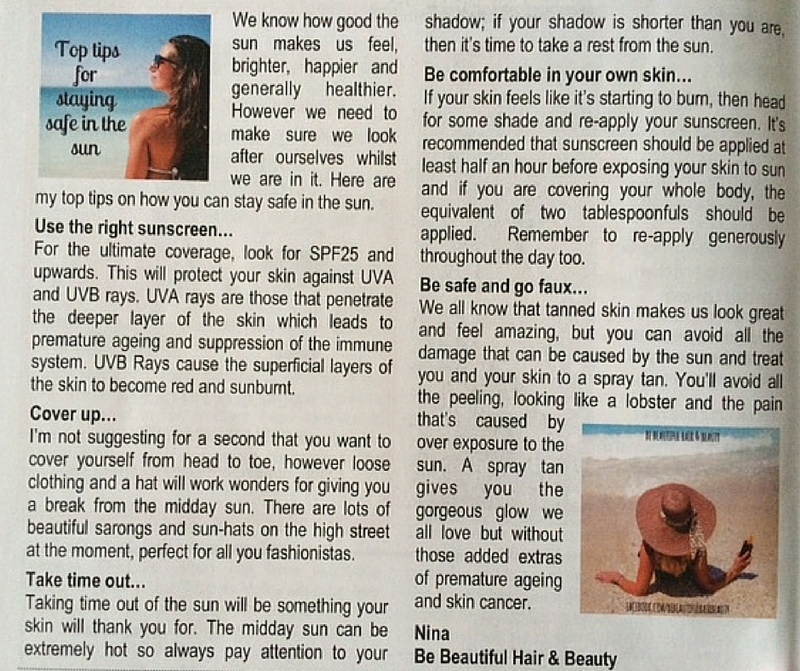 And you really can Nina, you are seriously inspirational! Keep going out there and Rocking Your Visibility! Inspired? This could be you! Whether you run an online or offline business, being visible is THE best way to make your business work for you. 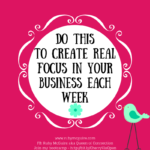 It’s time to get your business visible too! 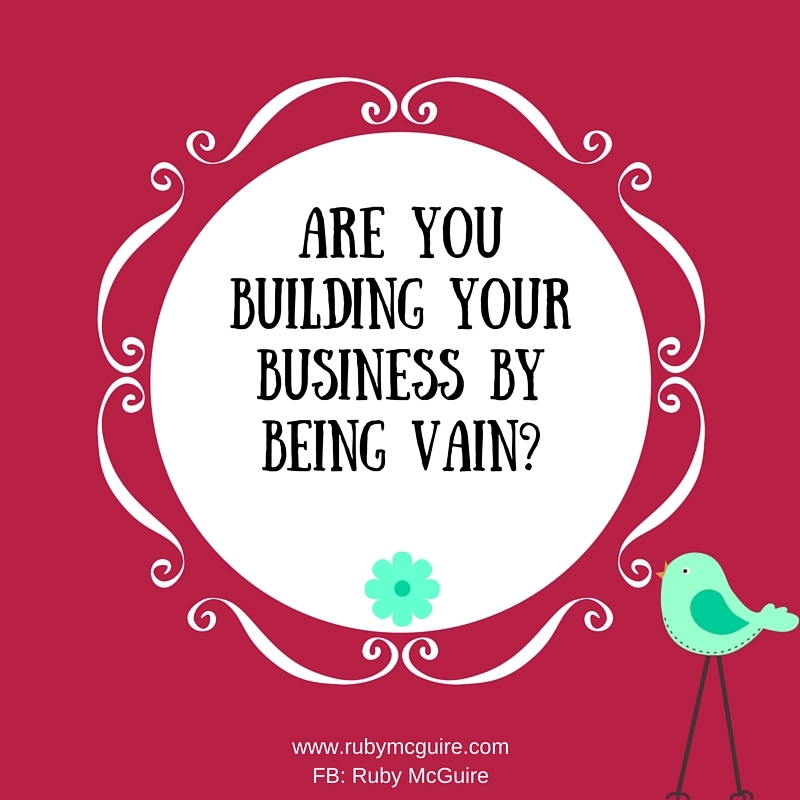 Are You Building Your Business By Being Vain? 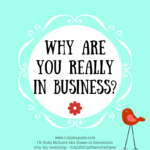 In today’s post, I’m talking about some of the things you should be measuring in your business, instead of those that aren’t really a true reflection of what’s going on. Mirror, mirror on the wall. Who’s the fairest of them all? Why you are, of course, but not because of the number of Facebook page likes that you have. We all have those things in business that make us feel good – maybe it’s the size of your newsletter list, or perhaps it’s the number of likes you have on Facebook. Honestly, these are just vanity stats. What you have to be constantly thinking about is whether those people are actually your ideal clients. At the time of recording I’ve got an ok 1,000 plus likes on my Facebook page, but that doesn’t mean those people are my ideal clients, it doesn’t mean they will ever buy anything from me, and it doesn’t mean that they will engage in my content either. I hear people spending money on boosting their Facebook page likes and wonder why? Is it because it makes us look good, raises our visibility, gives us credibility? Well I guess there is an element of that, but wouldn’t it be much more exciting to be engaging with people that totally get and love you and what you do, rather than those that are a bit meh, they can take or leave you? That would feel so much better, don’t you think? I’d know I’d rather have 200 likes on my page that love what I do than loads of people on there that aren’t my ideal clients. So, if you’re someone paying for them, I’d say don’t. 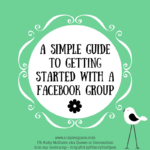 Let your page grow organically like I have. 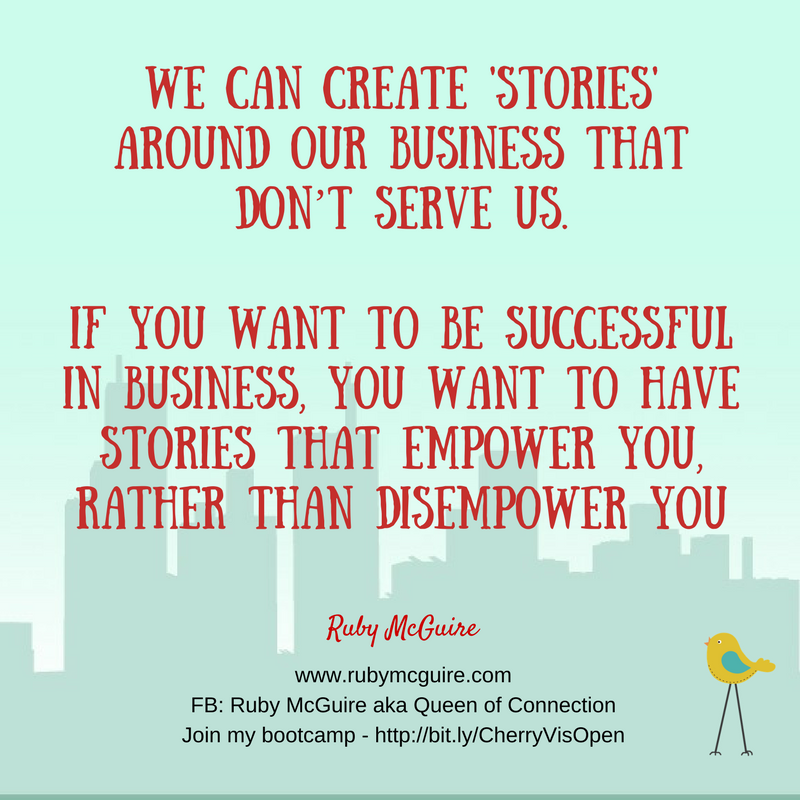 Despite growing my page organically though I still don’t know if they are my ideal clients. So what to do? 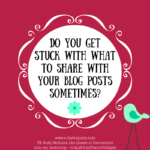 Keep encouraging them to visit your website, through a little PS call to action at the bottom of your posts, or sharing some blog posts etc. Invite them to sign up to your mailing list by giving away some valuable freebie that showcases your work. The people on your list are interested in what you do, they’ve given you their email addresses – which is actually a very big thing these days with the amount of noise in our inboxes. give them additional information that you aren’t sharing elsewhere, or perhaps let them see it before others do. What about those newsletters? Are you worrying about your numbers dropping off? Are people unsubscribing? Let them! If they aren’t staying on your list there may be lots of good reasons for that – the biggest one being – I’m sure you can answer this one for me – they aren’t your ideal clients. If they had any intention of being your client at any point then they would be staying on your list, so let them go, with love. What about open rates – again they don’t mean much because some people have selected to have images turned off. What that means is that it’s possible that for your stats to count an email as opened, the images will have to have been loaded. Use the stats as a guide, but focus on engagement, new clients. How many people talk about your newsletter? Who replies? I have people tell me that they love getting my newsletters, they save them but don’t always get around to reading them that week. I could get depressed about that, but I like to take the view that everything happens in its own sweet time and if they were meant to read what I’d written they’d have had the time to read it. Another one that people get hung up on is website hits. Again, the numbers mean nothing if the visitor doesn’t end up becoming a subscriber or client. Instead of that, measure the number of people that sign up to receive your blog posts using your RSS feed, or the types of posts that are being shared. This kind of information is much more useful to you, it tells you where people are engaged. I have over 8.5k followers over on Pinterest, which is great. Now most of my followers are interested in my creative boards, I have 1.5k on my coaching specific board, but how many of those have converted to paying clients? Well, I have actually had a few new clients from it, but definitely nothing along the lines of 8.5K, or even 1.5k! Focus on how many people are engaging in your content, what time of day do they engage, what do they share? All of those pieces of information are much more valuable to you. If you focus too much on the numbers that don’t matter you can drive yourself nuts. Each time someone unsubscribes you start to wonder what you’re doing wrong. 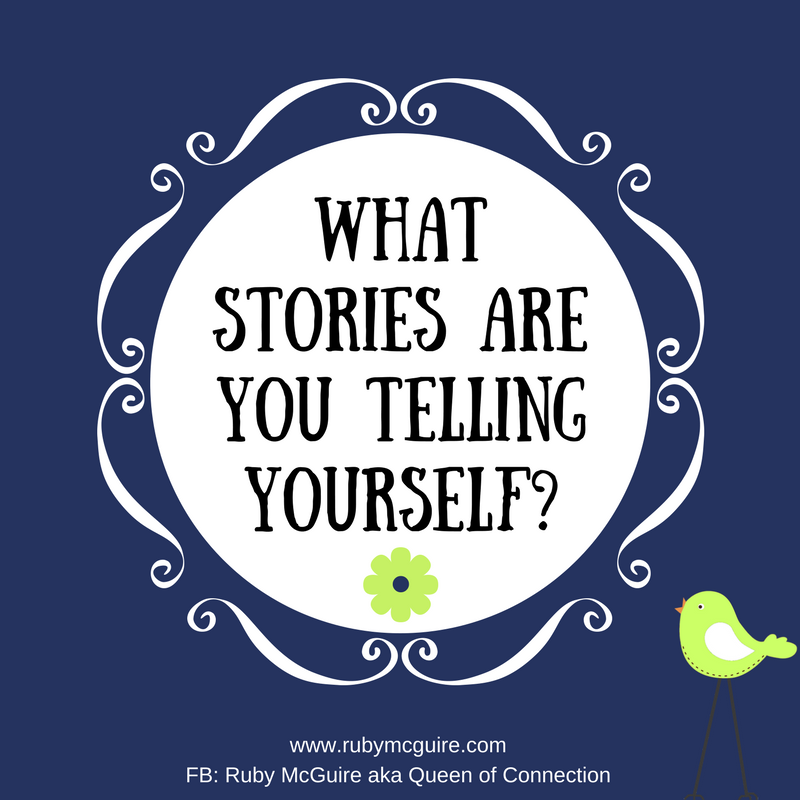 The answer is probably nothing, your list is simply streamlining itself perfectly for you, so that those that are on it love what you do. 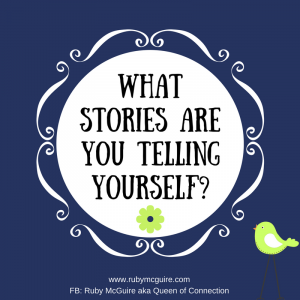 Yes, all of these things are a way to boost your visibility but they can also impact on your mindset, which is one of the big areas we focus on in my Rock Your Visibility Bootcamp. You have to be kind to yourself. They are just a measure, and actually, you want to be focusing on those things that make a difference. 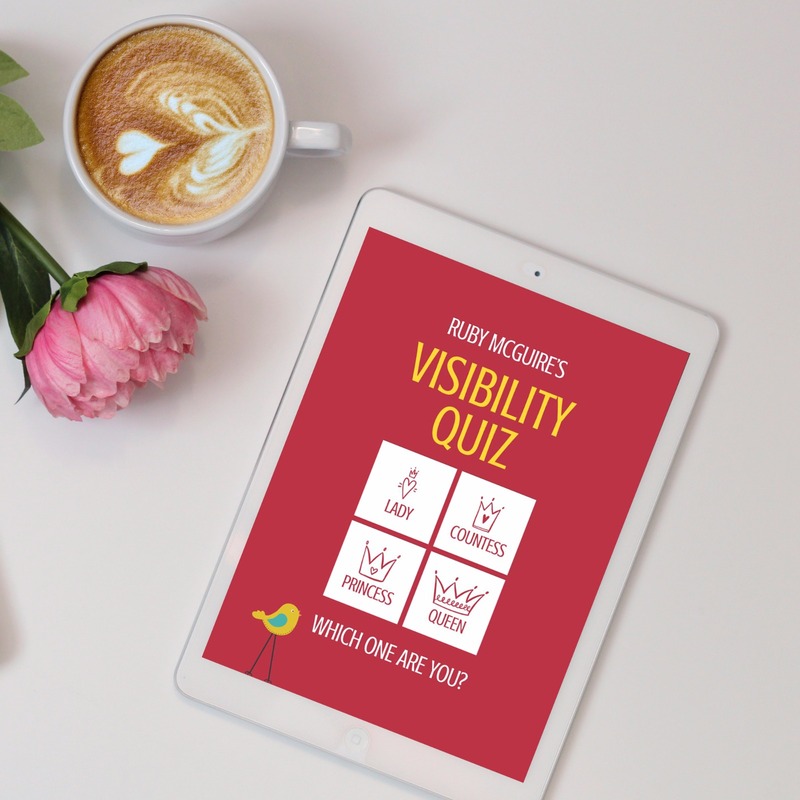 If you want to check out how visible you are being in your business grab your free copy of my Visibility Quiz.